For All Signs: The asteroid Vesta moves into the sign of Libra on September 18. Vesta represents the Vestal Virgin of Roman times. She is the keeper of the sacred flame and devoted to maintaining the spirit of individuals as they pursue their creative growth. She is associated with the flame that is carried to the Olympic Games, representing strength and fair judgement for all. Libra is the sign of fair justice, relationships and negotiation. These topics will become prominent in the news during the next two months. There will be no room for cheating because Vesta holds the scales. Aries: Details and nits may follow you around all week. It’s a nuisance but a necessary part of accomplishing your goals at the moment. The Ram prefers to force things into place, but occasionally they require tenacity and concentration. Action moves slowly under these conditions but it is a necessary phase of your work. Taurus: Follow your instincts about where you need to be, particularly if that includes a new social situation. Then give attention to whomever or whatever new enters your life. You are on schedule to find a new guide, mentor, or teacher who will help you toward the next direction in your life. 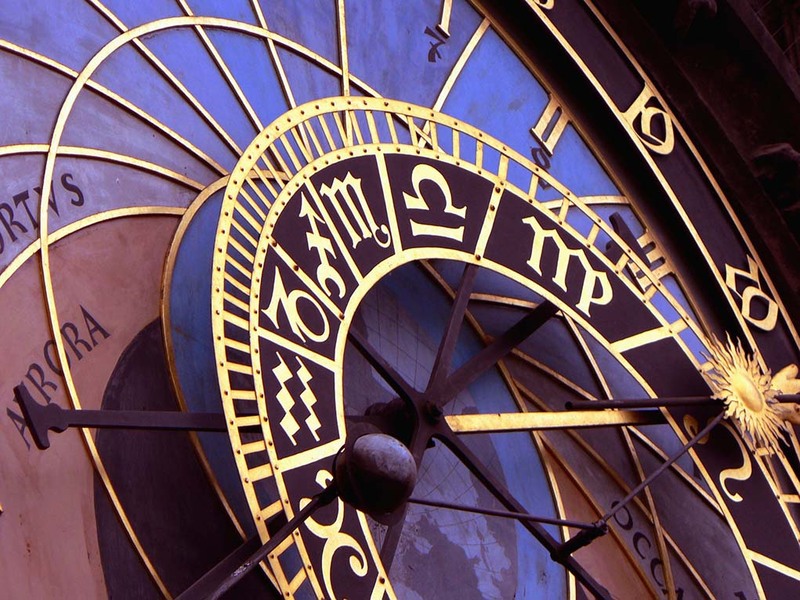 Gemini: Your focus shifts to matters of home, hearth, and family. Things of the past may float up in your mind for reflection. If this occurs, ask yourself what you learned from the former experience. It probably would help you now. Family concerns may occupy your attention. It is a good time to open important discussions with those most important to you. Cancer: During the next couple of weeks it would serve you well to attend social gatherings and generally put yourself “out there.” One or more people are likely to enter your life who help you make the connections that need to come next. It is possible that you encounter a potential for romance or general good fortune. Leo: Aspects suggest that you are evaluating the outcome of something that began in the fourth quarter of 2016. It may be a relationship or a work of creativity. You are prone to have a negative point of view with this. Make an effort to see this through kinder eyes and wait a couple of weeks. Your attitude may change. Virgo the Virgin: (Aug 22–Sep 22) This is a good week to bring fruition to a home improvement project that was conceived in the fall of 2016. Saturn always gives us what we deserve. If you have put work and time into your effort, you will be rewarded. If not, you may be hit with a need to repair property. Libra: You have highly favorable aspects this week. Don’t stay home. Go out with friends and groups. You will be noticed and welcomed wherever you go. New people who come into your life at this time may become teachers or guides on your next path. Or perhaps you will have the opportunity to guide others. Please read the lead paragraph. Sagittarius: You have been steadily working on a new, more stable identity for the last two years. At this time one of your projects is nearly ready for its display. You can see the result of your effort and others will notice it as well. It involves your career or direction in life and likely will gie you reason to be proud. Capricorn: You may be pestered by memories of times in which you felt you failed or somehow didn’t meet expectations. Ask why you need to review this now. Is there something to be gained here? If it is simply repetition of old fear tapes, take what you really need to remember and toss the rest away. Aquarius: A critic is following you. This may be a voice from the past or perhaps it is you beating upon yourself. On the surface you may perceive it as your partner’s voice, but the problem for you is that old tapes cause you to believe you are not worthy. You are valuable and do not have to prove yourself “worthy” of another’s judgment. Pisces: A false accusation or a rumor about you or your partner may cause you considerable worry at this time. The probability is that it is based only upon the assumption of a third party. The reason you worry is that you and one or more significant others are not communicating well. Concentrate on productive communications and don’t carry this “fact” around in your heart.